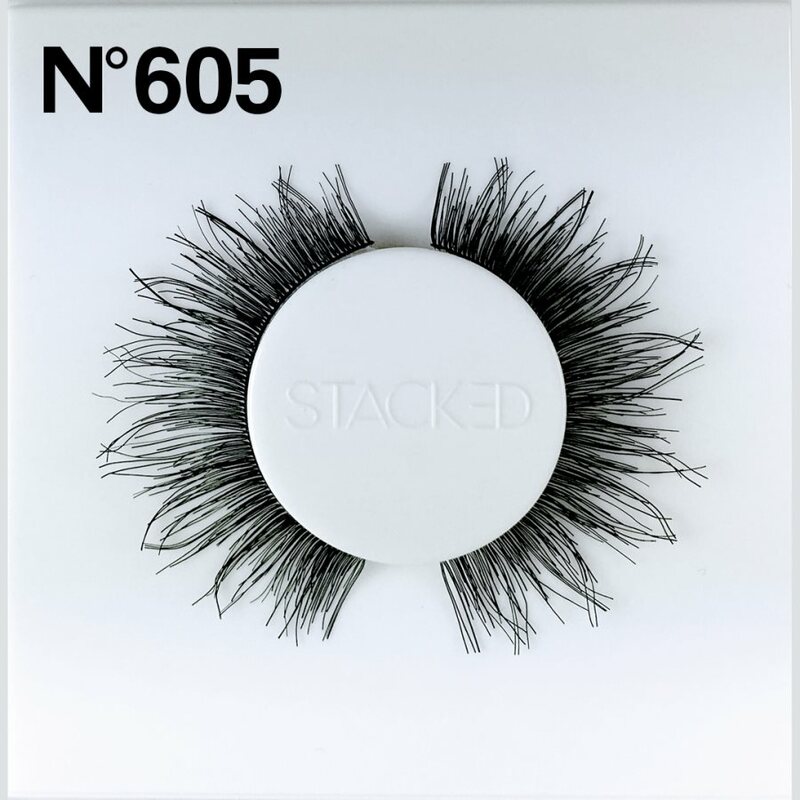 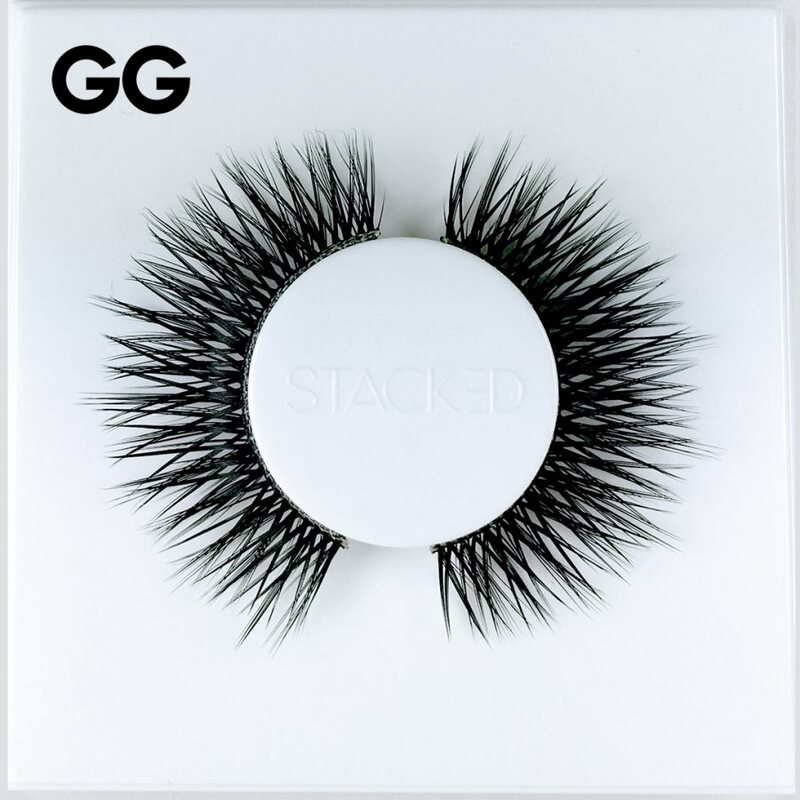 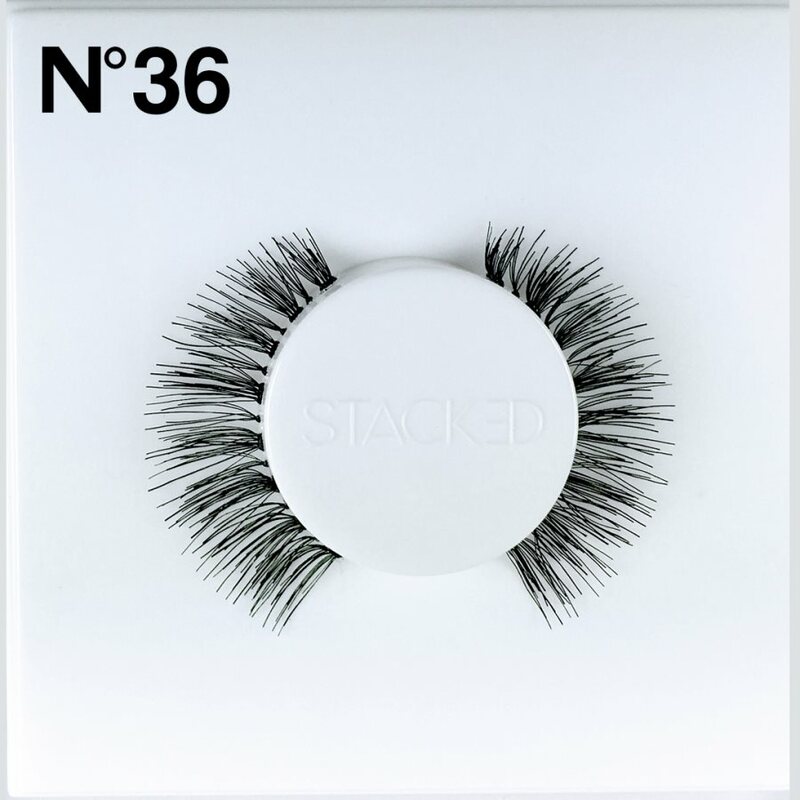 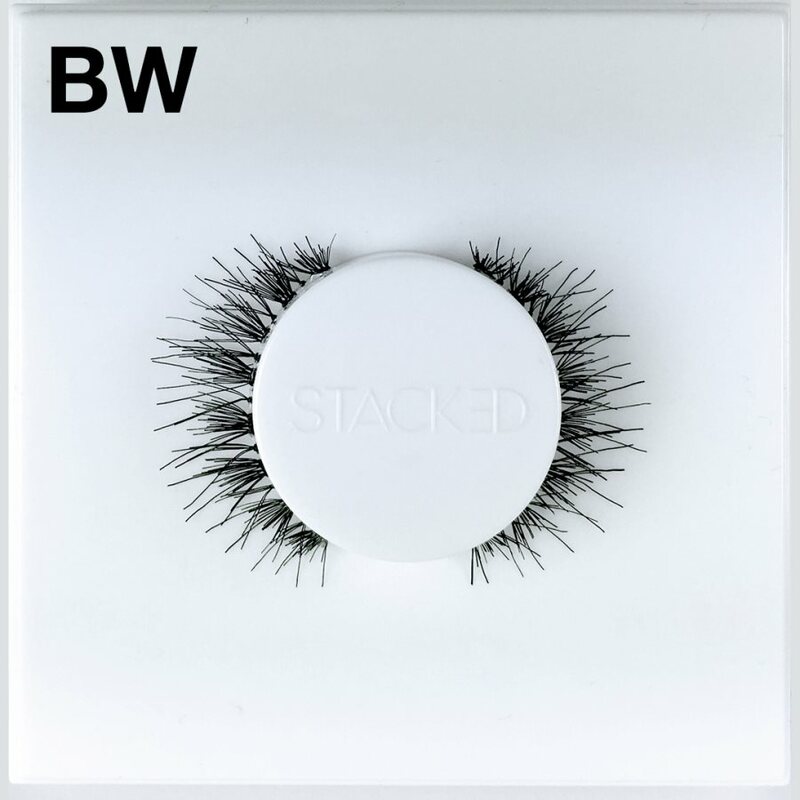 These short, dense faux lashes add subtle volume to your natural lashes, but when you stack these pretty petite falsies with other lashes to create a unique, dramatic lash look. 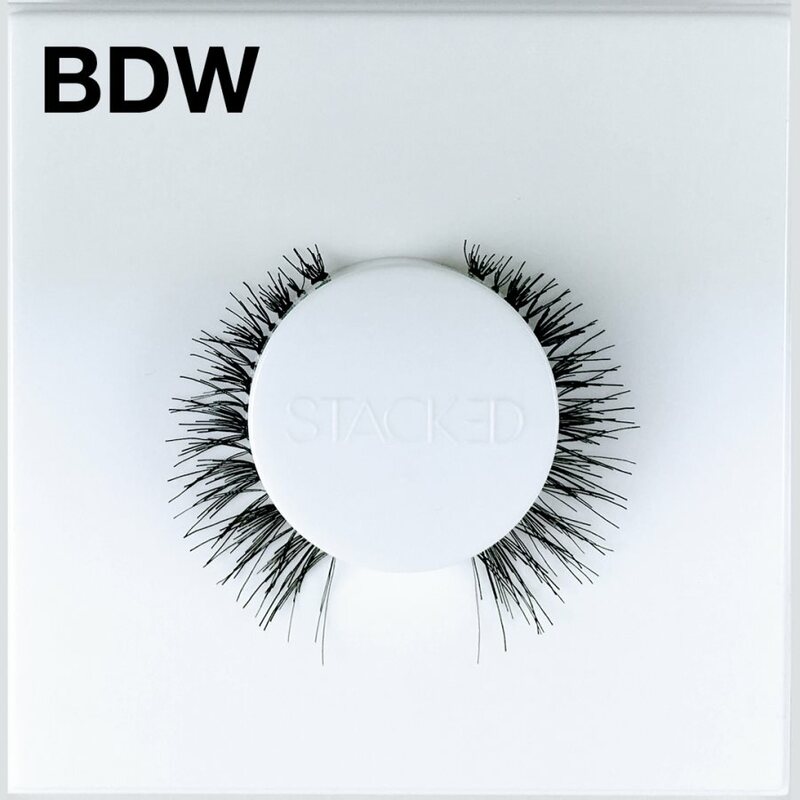 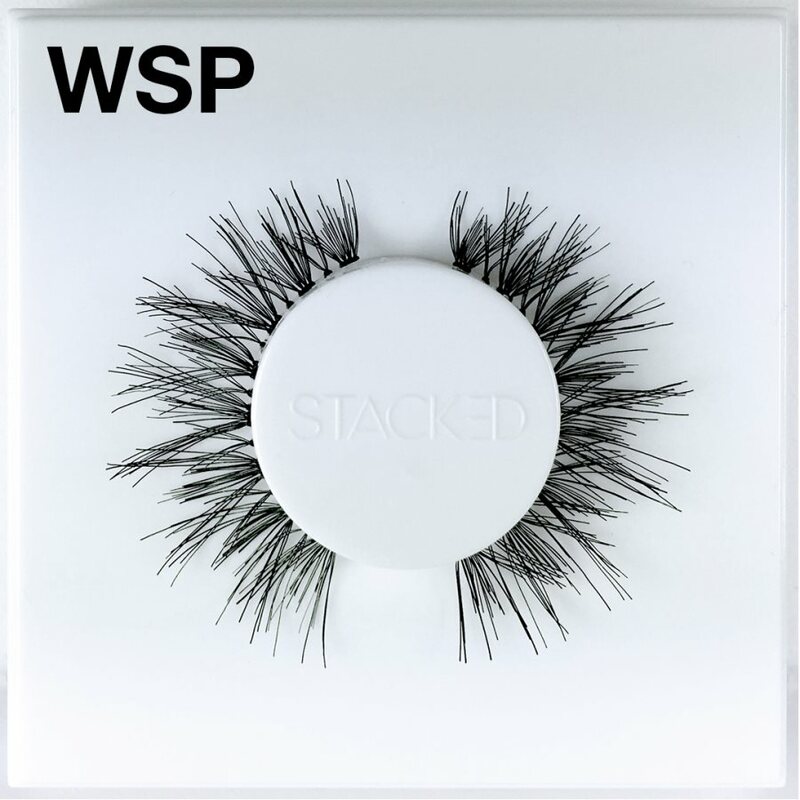 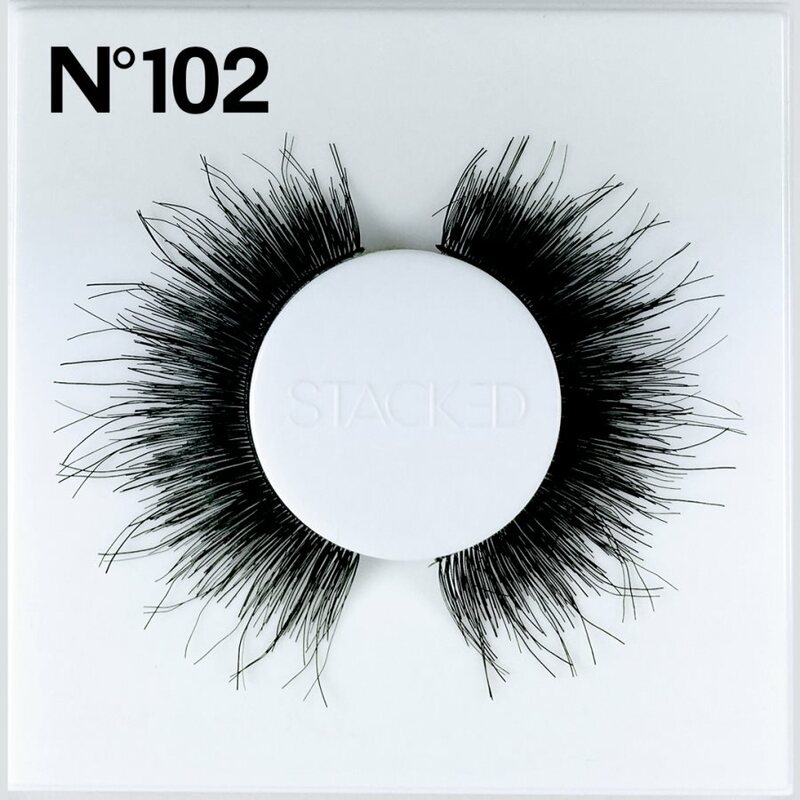 Whether you need a little boost or you’re going for major drama, Stacked Cosmetics BDW Lashes are always perfect. You know what you’re looking for in a pair of quality faux lashes, but you can’t always find exactly what you need. 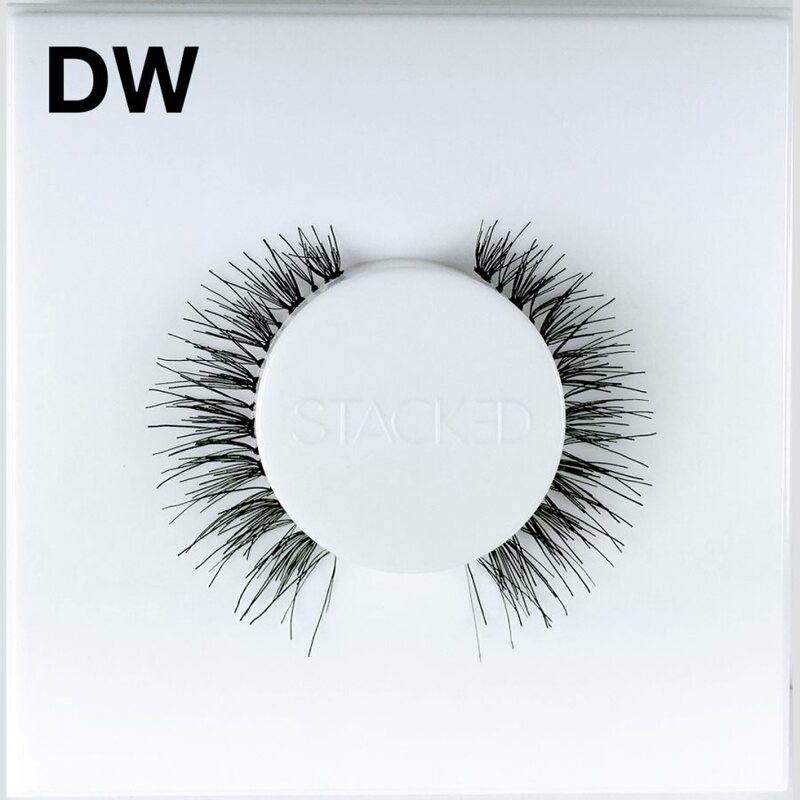 With Stacked Cosmetics BDW Lashes you can stack your lashes to create a perfect look for you whether you’re headed to the office or a hot date night.